We are award-winning Solicitors and Estate Agents based in the Scottish West Highlands, with offices in Fort William, Oban and Tiree. We offer a wide range of legal and property services for individuals, families and businesses alike. We recognise that every client has individual needs, circumstances and requirements and our experienced team are available to provide support, advice and solutions to help achieve the best results for you, your family and your business. Each of our solicitors specialise in their particular fields, as well as having the widest general experience in not only the legal requirements of this part of Scotland, but also the practical realities and issues of the area. We combine traditional values with a contemporary approach and pride ourselves on our approachability and the genuine, and often life-long, relationships we have with our clients. 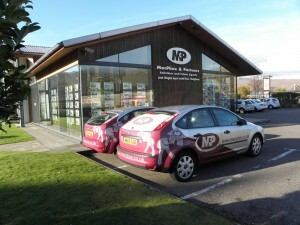 MacPhee & Partners is one of the largest legal and property firms in the Highlands and Islands. 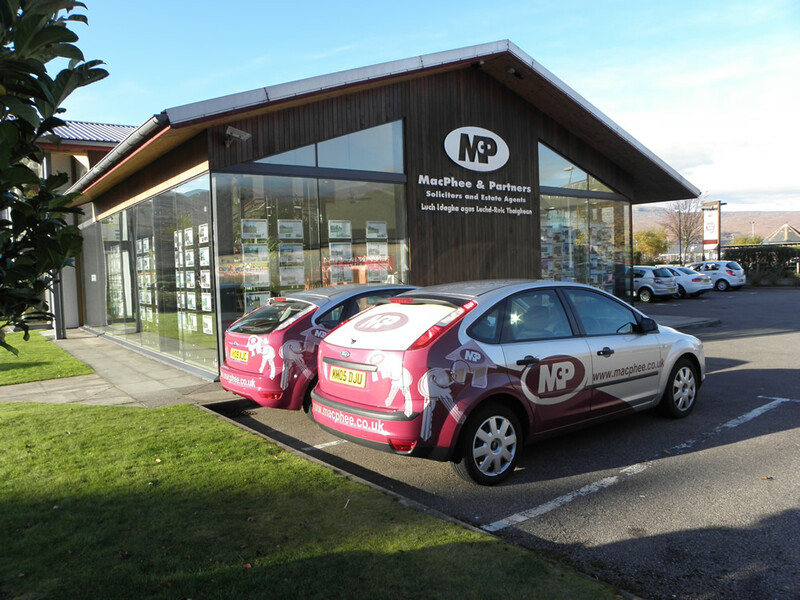 Established in 1996, we are a young and modern business with contemporary offices in the heart of both Fort William and Oban.